There are a number of people that prefer the look of wood floors in their home. Real hardwood floors take a great deal of work to construct and also require effort to keep them maintained properly. The construction of wood floors is a tedious process and before the floors can be used they have to be sanded down and finished properly. 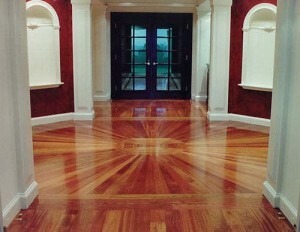 That process is what gives wood floors their smooth and polished look. There are a number of companies that deal exclusively with wood products, and catering to wood floors is a large part of that business. Before a person decides to do business with a supplier they should do some research into the company to see what type of reputation they have and if they are known for producing high quality products. Many companies will have samples of their finished work available for potential new customers to see. 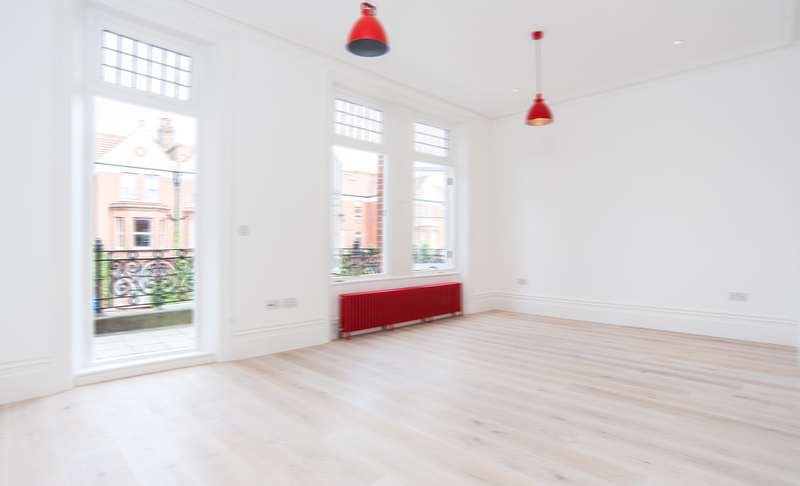 People that do floor sanding in Chelsea work very hard to provide up to date services. They start the sanding work by removing the old, worn layer of finish, as well as the top distressed layer of the wood. Sanding down the wood will remove any dents, scratches, or worn patches which will enhance the natural beauty of the wood. This process will also ensure that a person’s wood floor will still be useful for many years to come. The cost for floor sanding in Chelsea can vary depending on how large a surface is being sanded and who is doing the work. Most companies will be able to give customers an accurate estimate based on the size of the area that needs to be sanded. Anyone that has a wood floor that needs to be refinished or is having a floor installed will want to take some time to find an experienced sander to complete the work on their floor. A person with experience will make sure that the work is done correctly and that the wood is not damaged in the process.